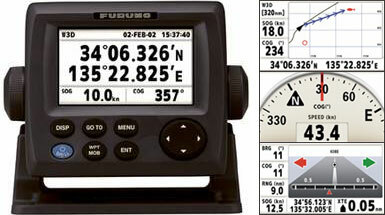 If you’re looking for the finest color GPS unit available, take a look at a chartplotter from Furuno. 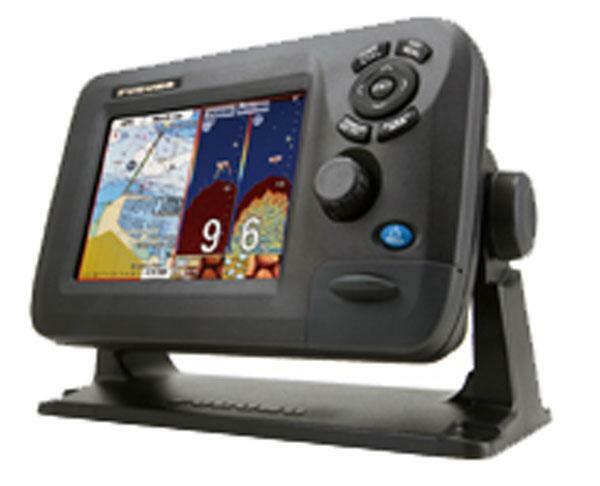 The fully integrated GP1870F GPS/Chartplotter/Fishfinder is compact, waterproof and durable. This unit delivers highly accurate data and crystal-clear pictures on its 7″ color bonded LCD screen. 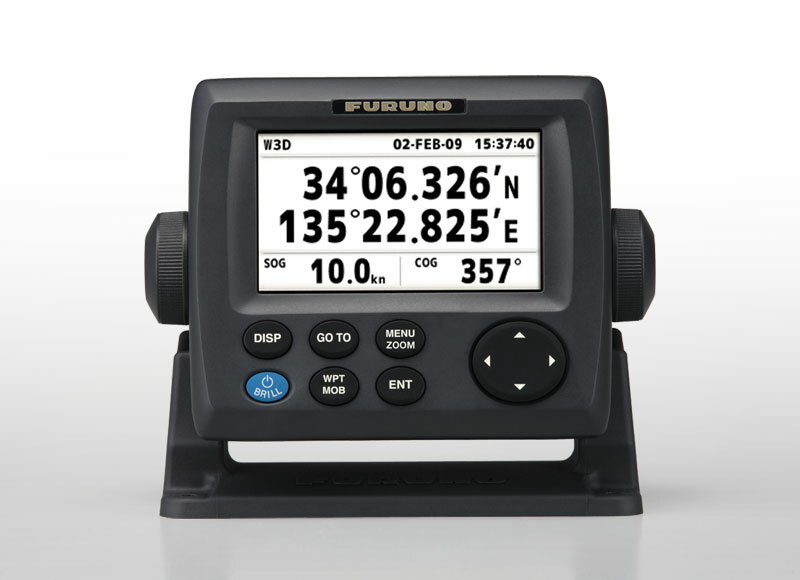 Fast, powerful and easy to use, the GP1870F incorporates the best of Furuno’s legendary line of chartplotters and adds an updated set of user-friendly features. The GP1870F features an internal antenna for ease of installation. Its dual-range display allows you to view both short and long ranges of your chart simultaneously in a split-screen presentation. Furuno’s RotoKey interface allows for simple and stress-free operation. Turn the RotoKey for a finely stepped zoom control, or press the knob for full access to the GP1870F controls. The LCD screen allows for viewing from virtually any angle, even while wearing polarized sunglasses, plus the screen is bonded to ensure fogging-free operation. The GP1870F supports C-Map 4D by Jeppessen charts. 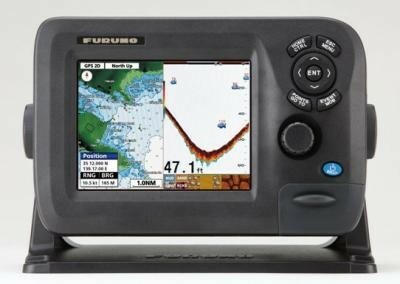 The GP1870F incorporates a powerful 600W/1kW Furuno Fishfinder with a host of advanced features. Post-Processing Gain Control allows you to view changes to the Gain setting immediately for all returns on the screen, making it easier than ever to dial in your fishfinder for local conditions, while the White Line feature shows you fish lying on or near the bottom at a glance. Furuno’s Bottom Discrimination feature enables the unit to indicate if a major component of the bottom is mud, sand, gravel or rocks. The Bottom Discrimination function provides you with valuable information to locate rich fishing grounds while boosting your catch of the day. 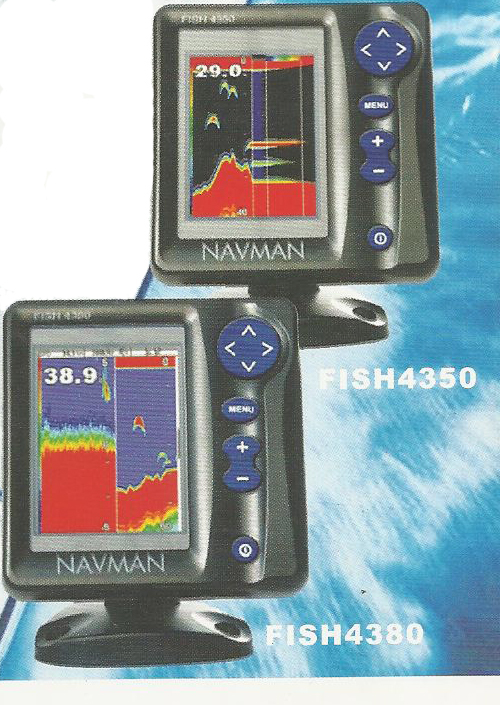 Plus, in order to assess individual fish size, the echo strength from the fish can be computed and turned into fish size display on the screen.